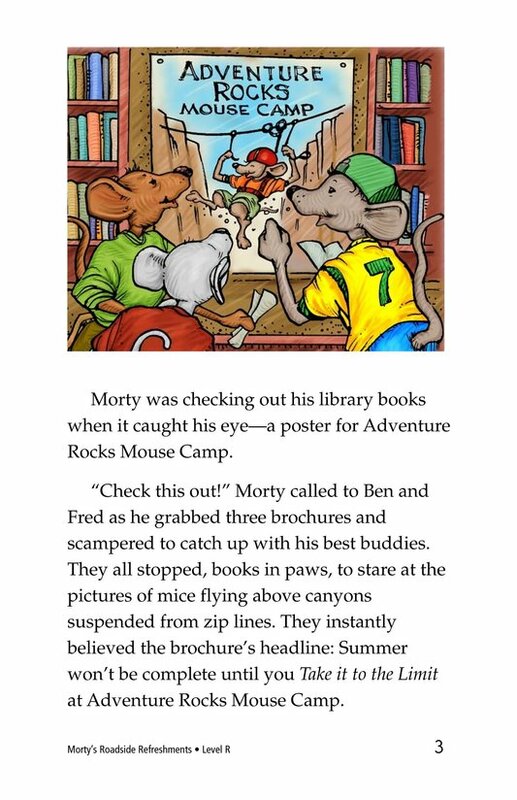 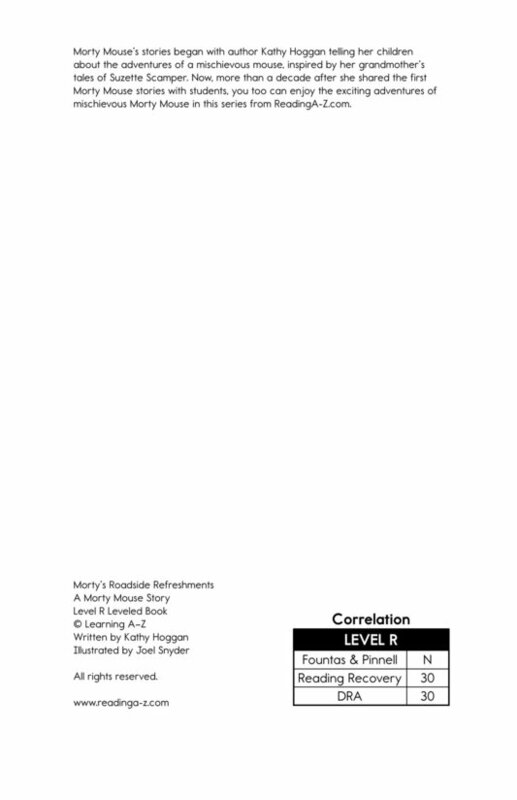 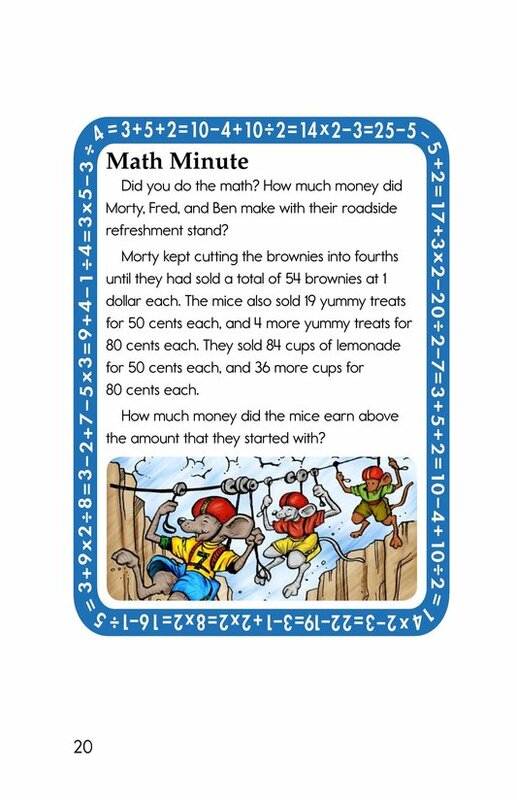 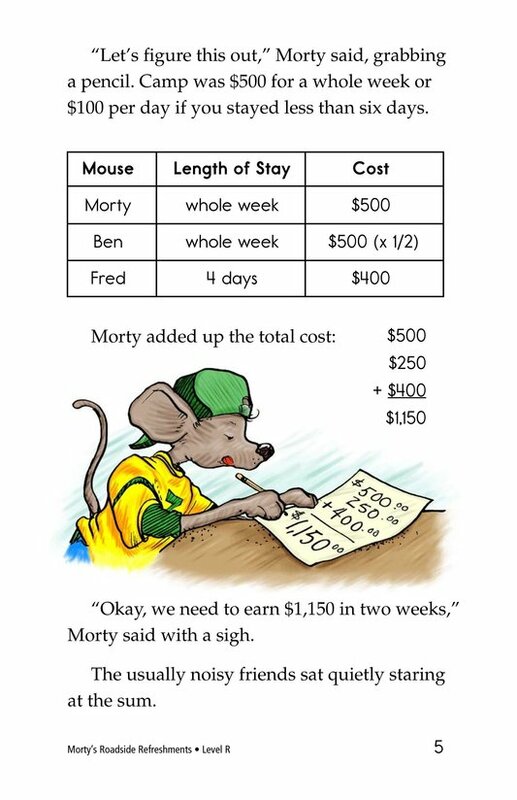 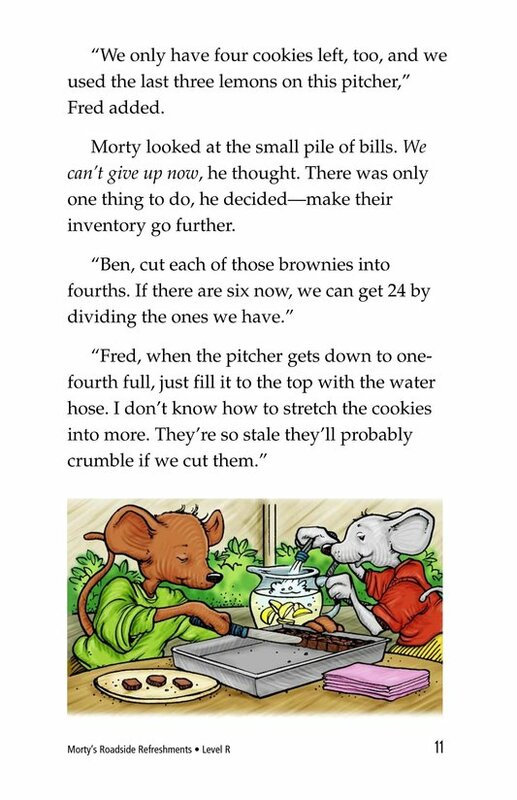 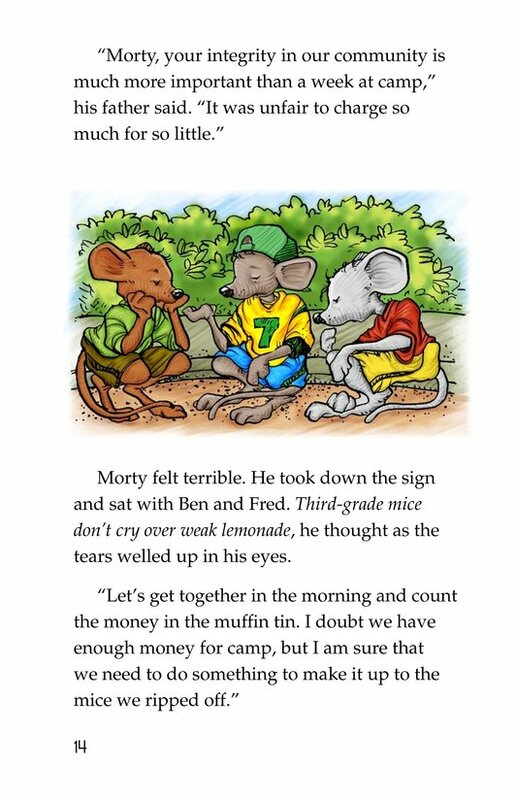 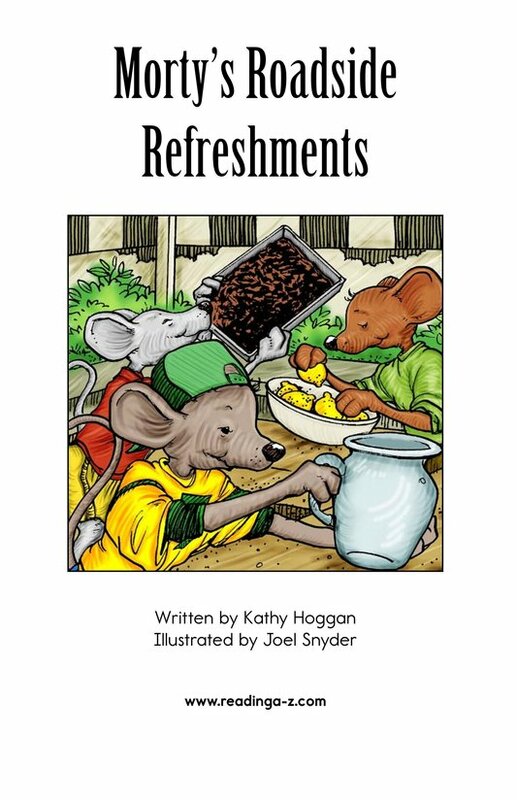 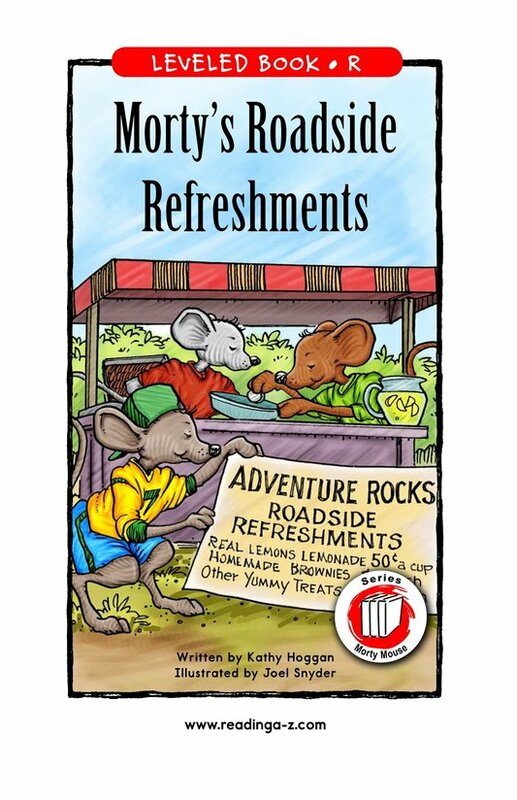 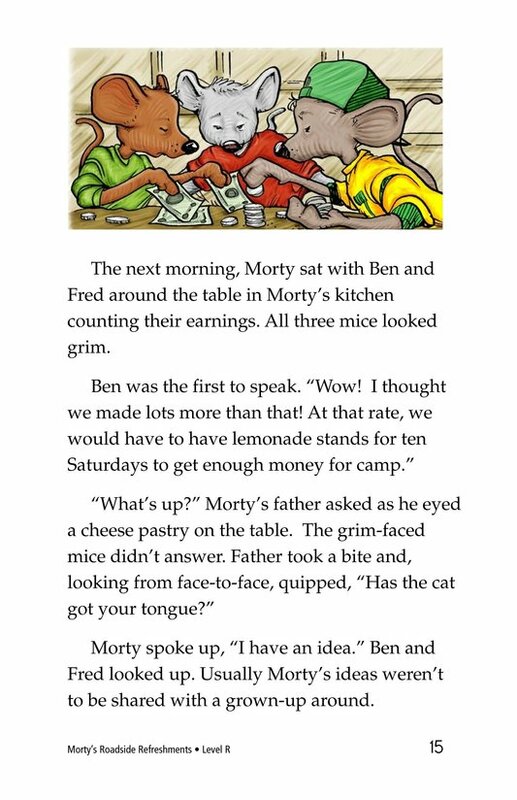 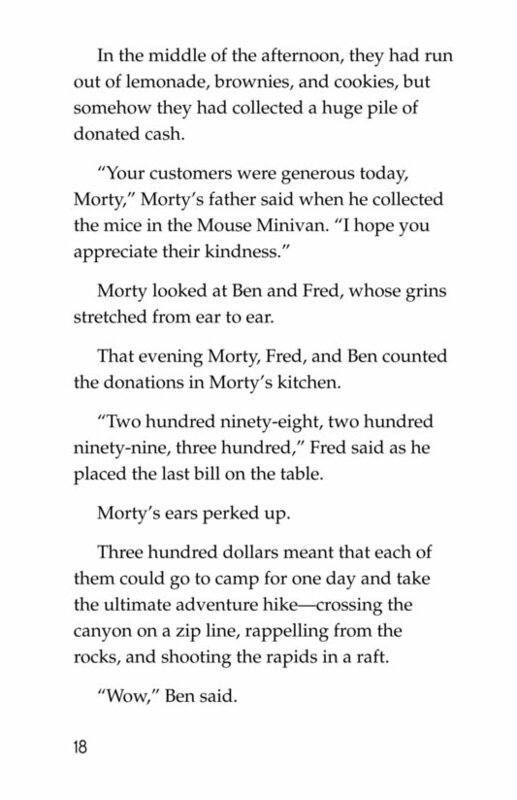 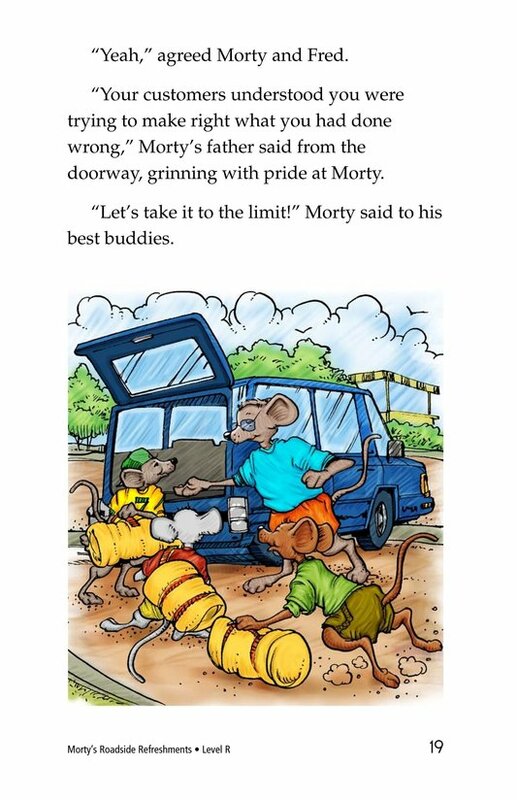 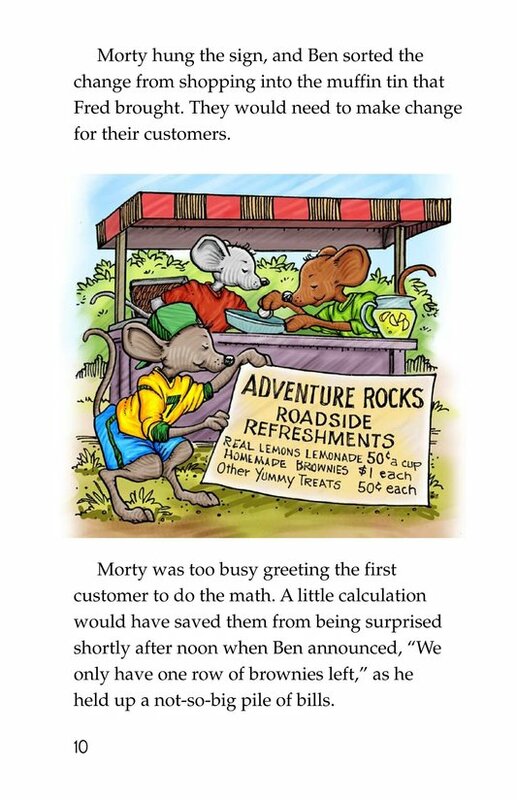 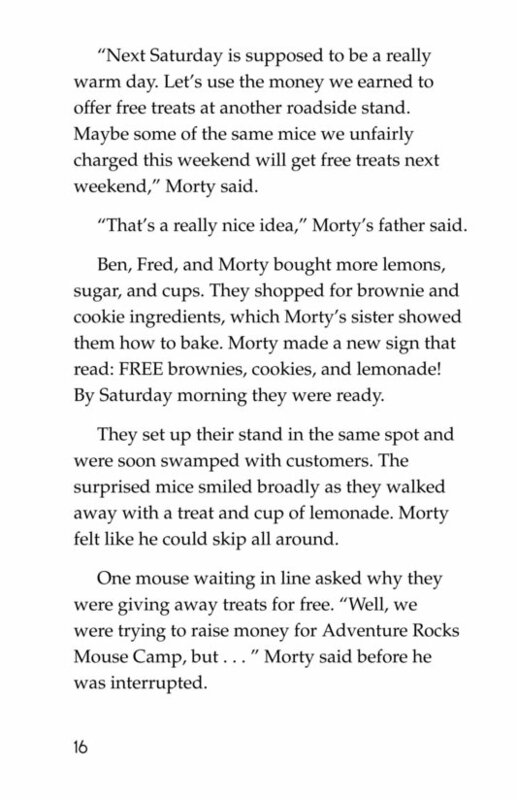 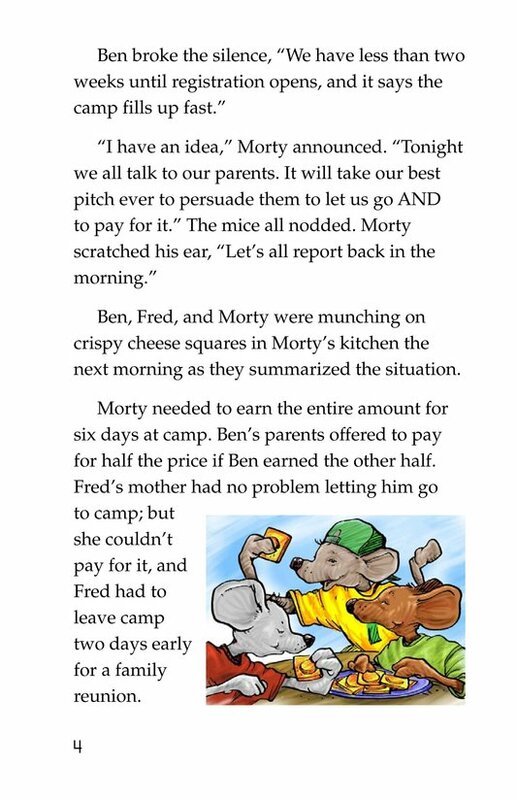 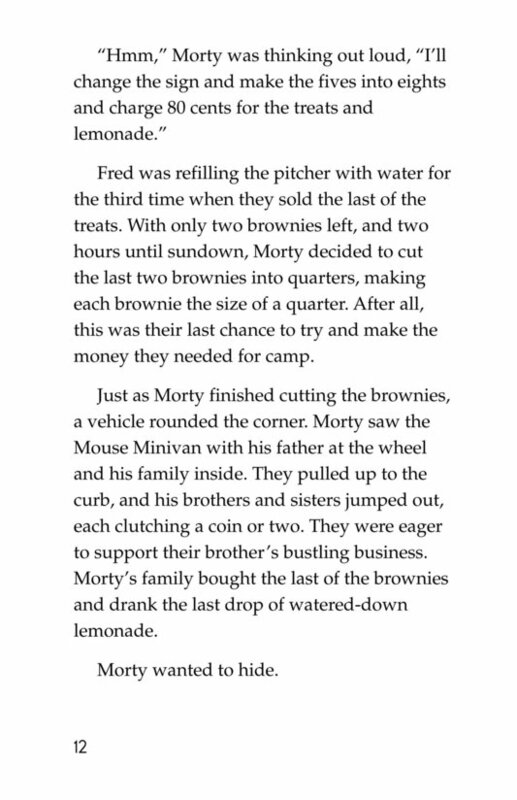 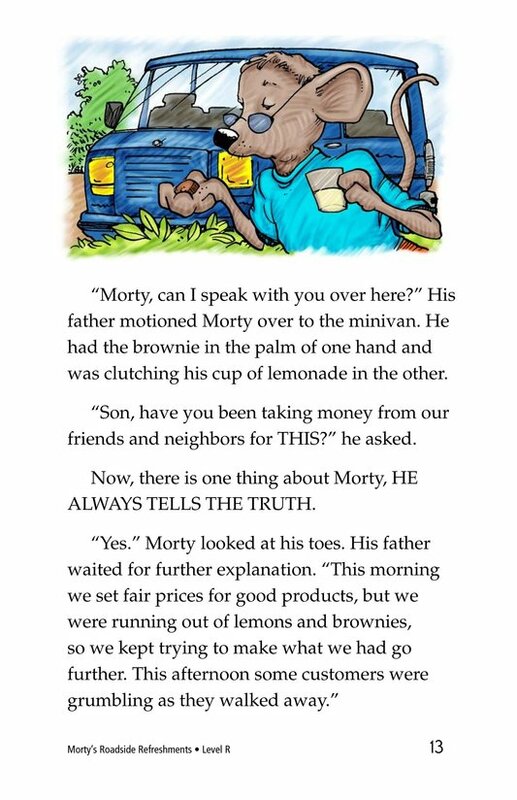 Morty and his friends are determined to go to Adventure Rocks Mouse Camp this summer. 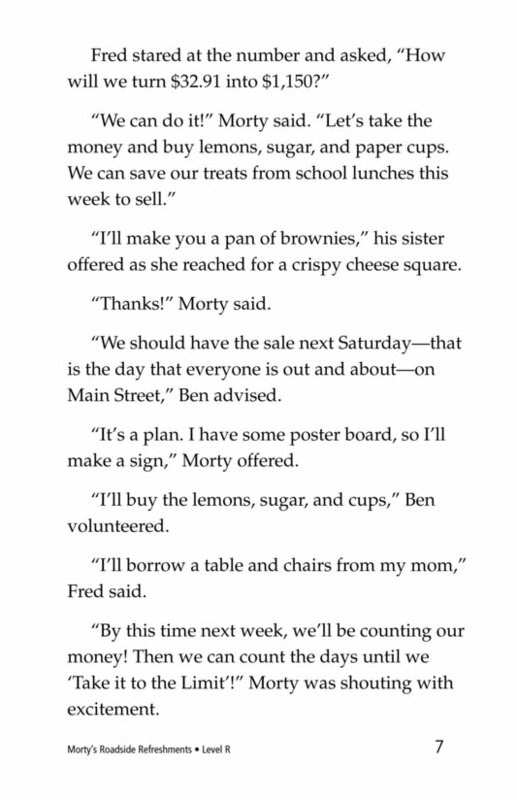 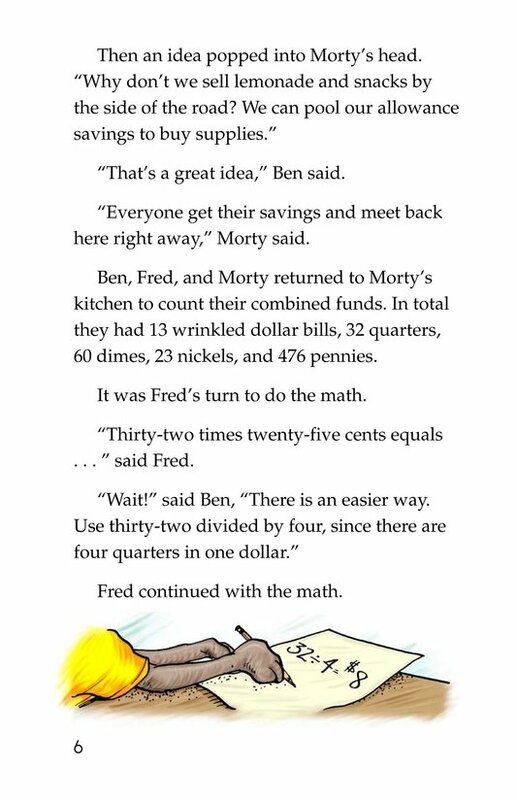 However, it's expensive, so Morty and his friends will need to raise the money to attend. 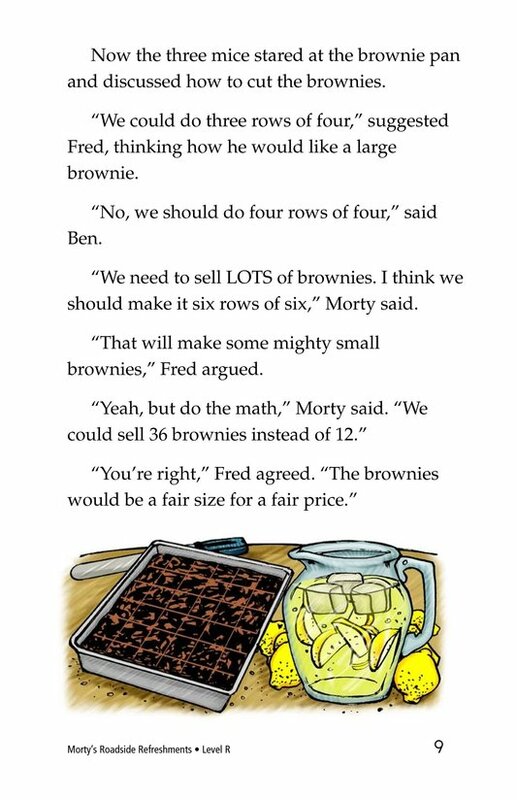 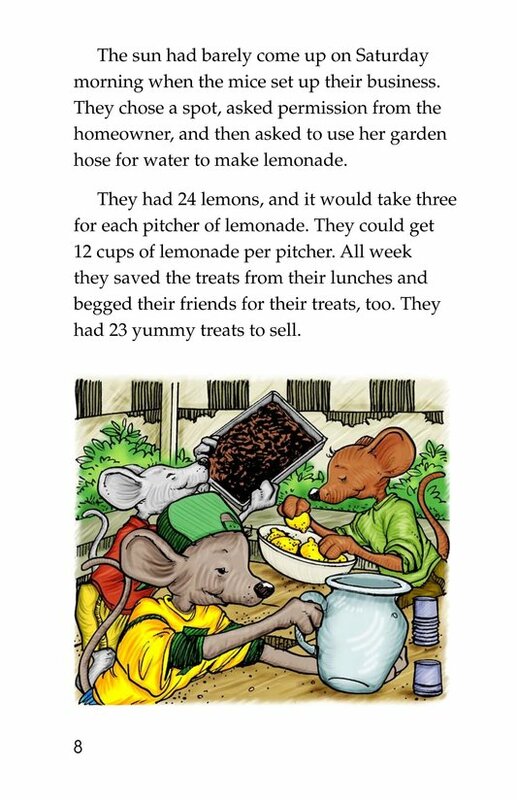 When they decide to sell lemonade and treats to their friends and neighbors, they soon learn that they didn't make enough treats. 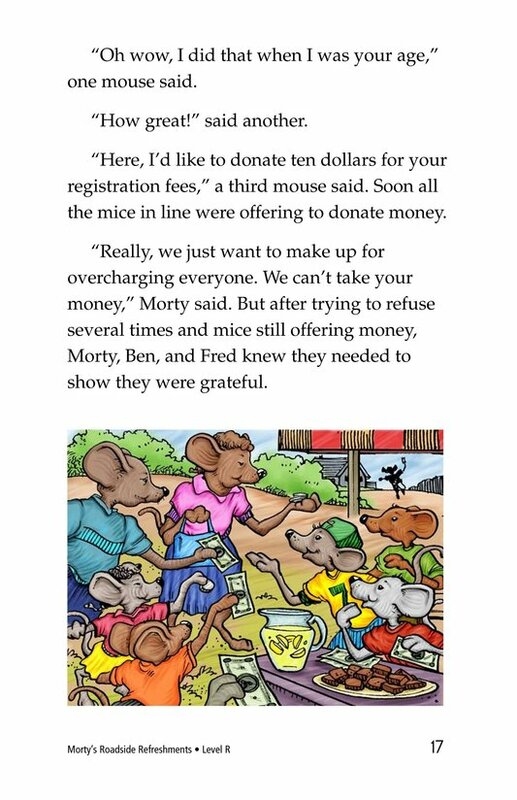 Find out what happens when they get greedy and forget about being fair and honest.